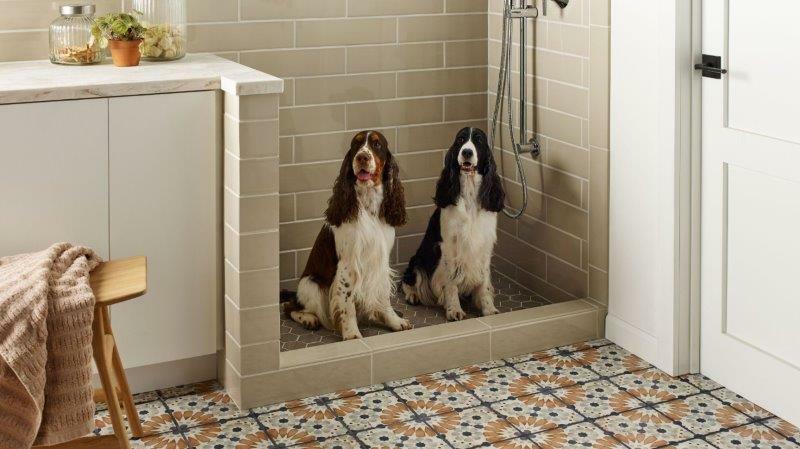 Shaw Floor now creates a beautiful space with their wall and floor tile. The tile and stone collections from Shaw will allow you to express your creative side with limitless choices. In addition to tile Shaw also offers these other designer flooring options, Carpet, Hardwood, Laminate, and Luxury Vinyl Tile.